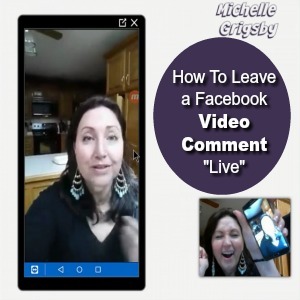 Would you like to see how to leave a Facebook Video Comment Live? These are videos you leave directly under a Facebook Post. 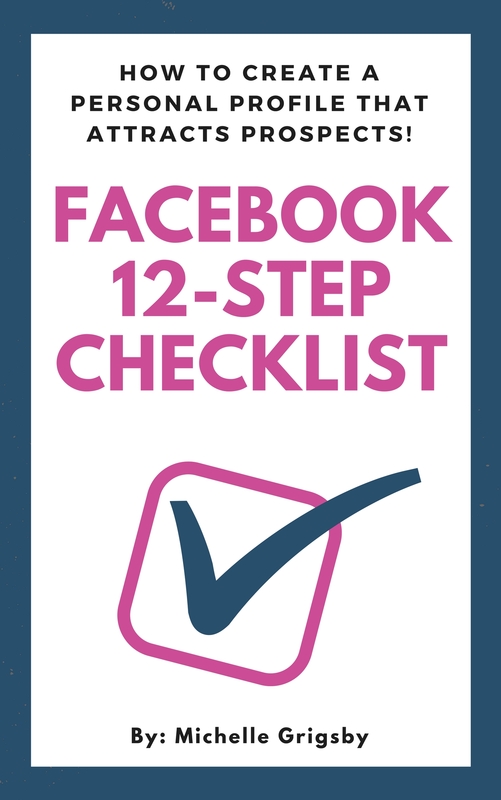 So let's say you wanted to share your thoughts on a post you saw in your newsfeed….. Instead of typing a whole bunch of text, you can now leave a video! Video is quickly becoming the most valuable tool for building your brand. Because video allows you to deliver a complete communication that's visual and relatable. It will build those important emotional connections with people who are making decisions about you. Did you know that by doing videos…you DOUBLE your chances of a prospect buying from you? Here is a quick tutorial how to leave a video comment using nothing but your smartphone! CLICK HERE TO SEE THE SYSTEM I'M USING TO BRAND MYSELF WITH VIDEOS! PS. Want to become a leader in your company? I'm looking for people to join me inside our private community. ALL the tools and trainings you need to become a rockstar leader! Click Here! We’re LIVE! 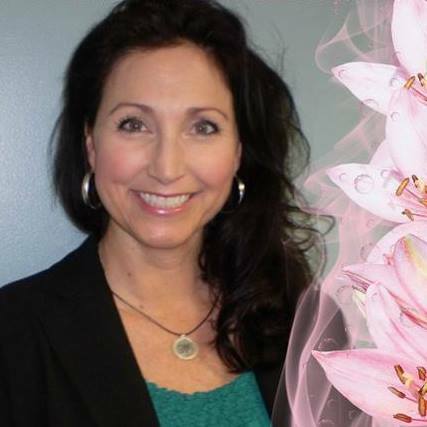 3 steps to creating your own freedom.. plus an online marketing tip! Attraction Marketing – What is it and how do I use it to get leads?